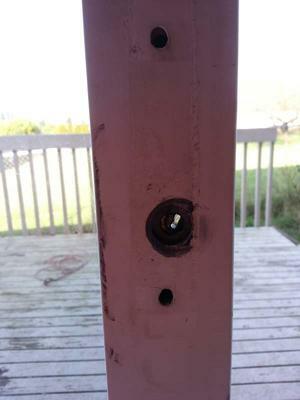 The lock on my screen door needs to be replaced. 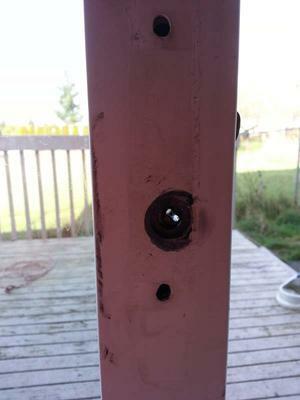 From reading your site it appears I can remove it right out of the edge of the door, making sure not to let it slide down the door... But before I order a new lock I want to be sure I get the right one. I have attached pictures. And do you sell them directly from this site? 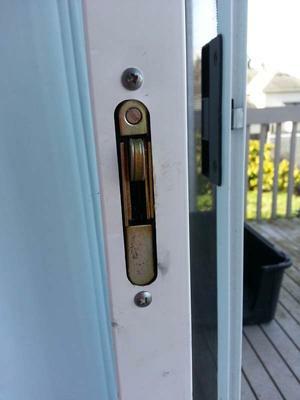 Where do I go to purchase the lock I need?